I would love to talk to you about your photography needs! Just fill out the form and I will be in contact within 24 hours. 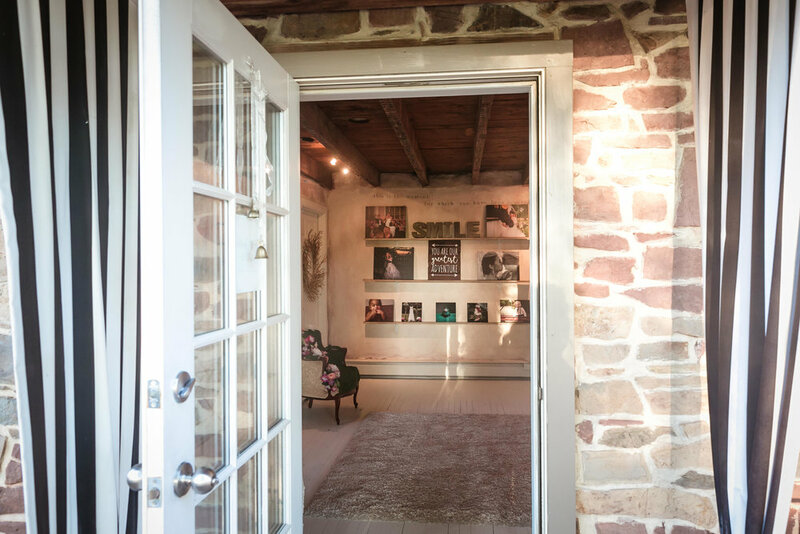 Come make an appointment at our studio located in Bridgeport, PA. We would love to give you a tour, show you our products and samples, and talk about your photography needs!